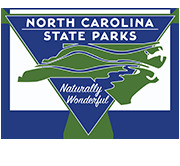 Mount Mitchell "towers blanket" 50"x 68"
Home > Misc. 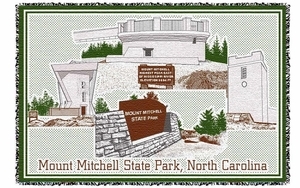 Products > Mount Mitchell "towers blanket" 50"x 68"
Mount Mitchell State Park history of the towers blanket. Made in the USA with 100% cotton. 50" x 68"